Nancy admits her guilty pleasure during the Holiday Shops season. It's the delicious aroma and flavor of kettle corn. 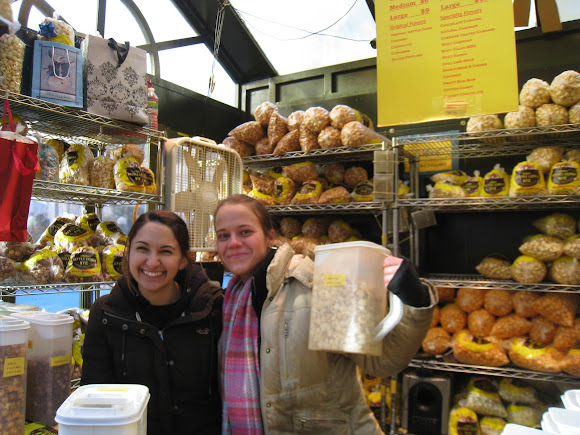 There is one holiday shop I find myself returning to at least once a week; Kettle Corn NYC. The first time I smelled the sweet aroma wafting through the park, my eyes eagerly scanned the crowds to identify its source. Lo and behold, I see dozens of passerby munching on bags of caramelized kettle corn. The small booth was crowded with a long line but it moved quickly and efficiently. There is a long list of flavors I would have never even thought to pair with kettle corn; Sour Cream and Chives? Pumpkin and Apple Spice? Raspberry? Cheddar? Luckily the workers are super friendly and have a lot of patience and offer multiple samples. My favorite I come back for week after week is Caramel Kettle Corn. It’s sweet and salty, and surprisingly light tasting. 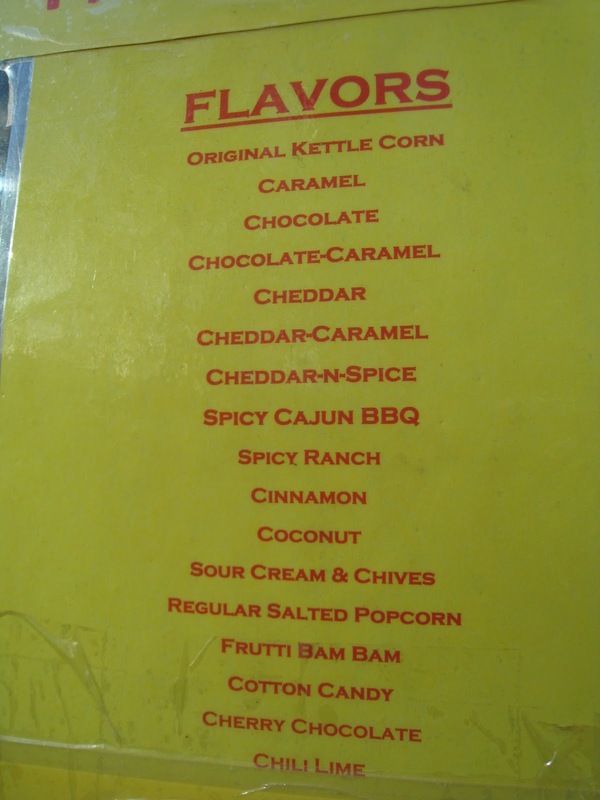 Every now and then I like to switch it up to try the other flavors, and also highly recommend the Chocolate kettle corn and the Sour Cream and Chives flavor. The favorite for children is the Raspberry flavor, which has the sweetness of Fruity Pebbles and the colors of it too! 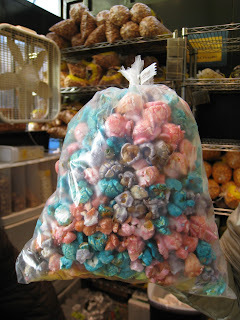 Kids seem to love the idea of crunchy on bright pink, purple, and turquoise kernels. At the price of only $4 a small bag, it’s easy to try multiple flavors. 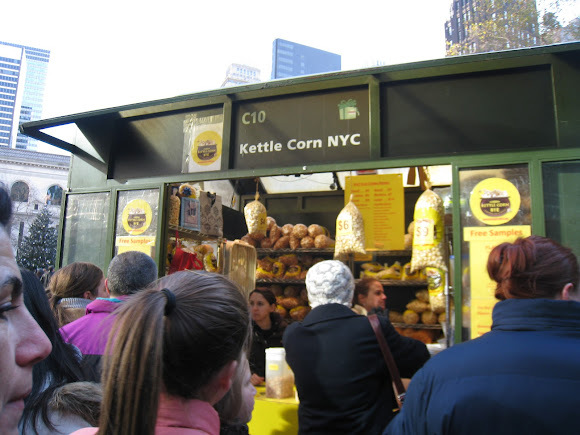 Kettle Corn NYC is definitely the best spot to take a break from all the stressful holiday shopping; and you will most likely be coming back for more. Sitting and relaxing in a fountain terrace will be a soothing experience.